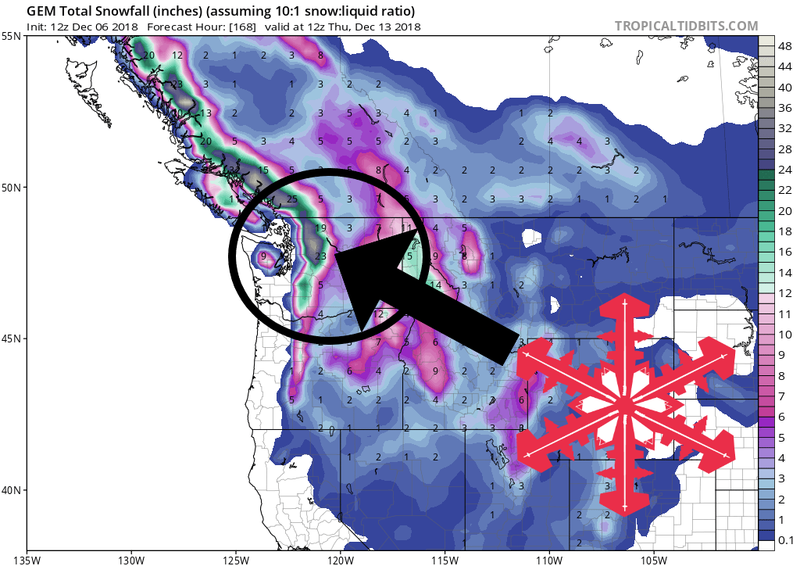 Multiple rounds of snow are forecasted to hit the mountains of Washington Friday – next week. While snowfall totals are still in question, some much needed precipitation is finally on the way. Crystal Mountain Resort, WA should be set up well for a few storms in the coming week. 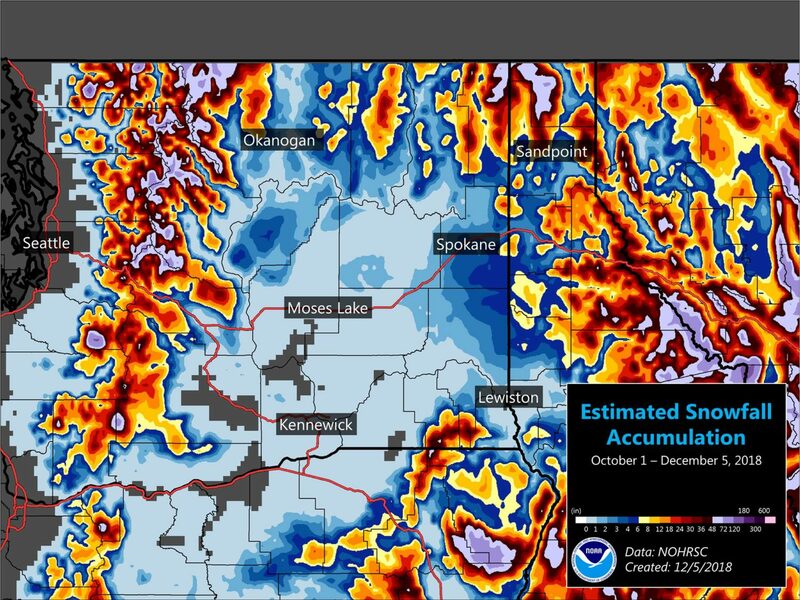 Snow levels are forecasted to hover between 2,000ft and 3,000ft. The 6-10 day outlook calls for above average temperatures and above average precipitation in Washington. from time to time into next week! most other areas, and lower 30s in the urban Seattle area. 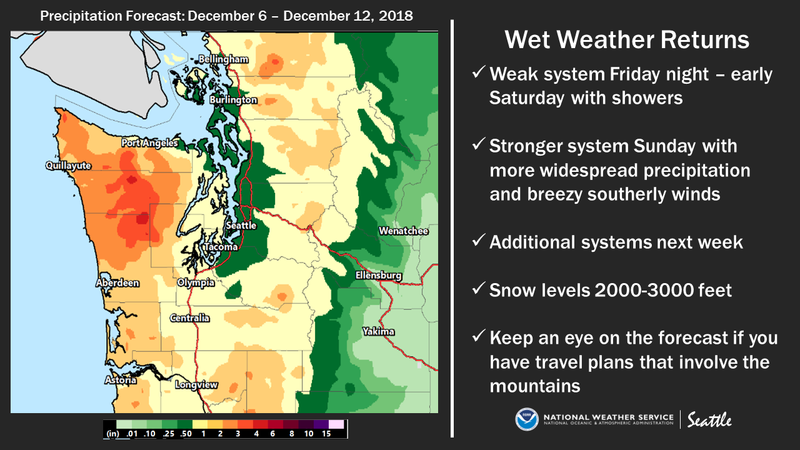 brief break is expected between systems Saturday afternoon. Temperatures will slowly return to the more mild side of normal. precipitation, though accumulations are not expected to be heavy.